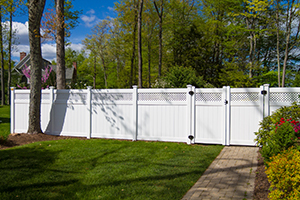 Southington Rustic Fence Company has been providing quality CT fencing for over 67 years! Because of this, it is easy for us to offer our customers extensive tips and experience. 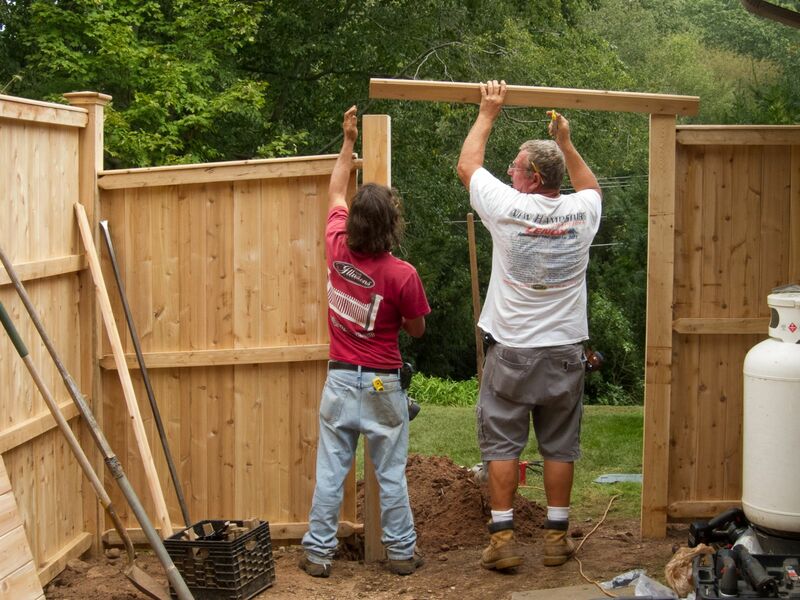 Over the years our company has adapted to the changing needs of our customers thus, the company has come a long way since it was first founded. In 1948 when Route 10 had very few street lights, the owners made their living by selling handmade doghouses, farm fences, lamp and mailbox posts, birdhouses, chairs and other outdoor furniture. Because we are family owned, a family-type atmosphere permeates our business. Our belief in open communications and fair and equal treatment of our customers and colleagues manifests itself in our work. In keeping with our long heritage, we subscribe to high moral and ethical standards. We are proud to say that our work is our paramount testament to our company. 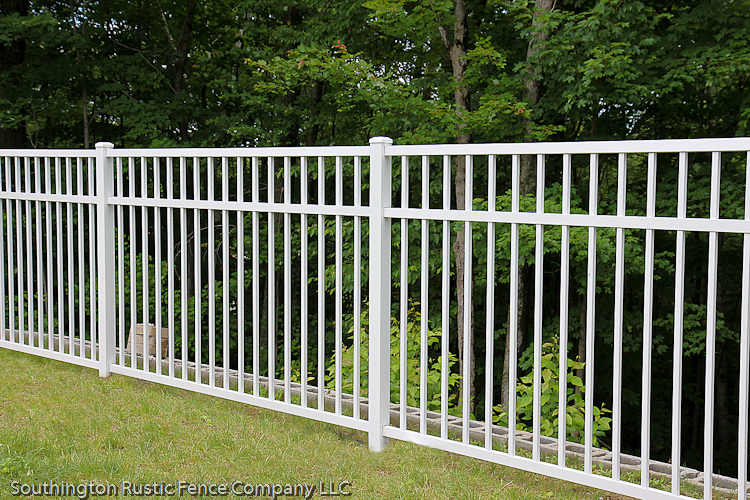 Southington Rustic Fence Family Owned Since 1948!